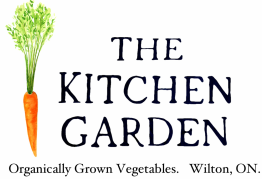 The Kitchen Garden is a small scale Biodynamic vegetable farm located in Wilton, Ontario run by Evan Quigley and Megan Hamilton with their two young sons. The farm is situated on 10 acres with wonderful biodiversity, deep sandy soils just 25 minutes by car from downtown Kingston. 2019 marks our 11th season in operation! Wow time flies. 2018 saw some big changes at the farm. After 9 years at the Kingston Public Market we moved to the Sunday, producer only Memorial Centre Farmers' Market. We are scaling back our production a little and Evan will be farming solo for the first time since the very beginnings of our little farm. 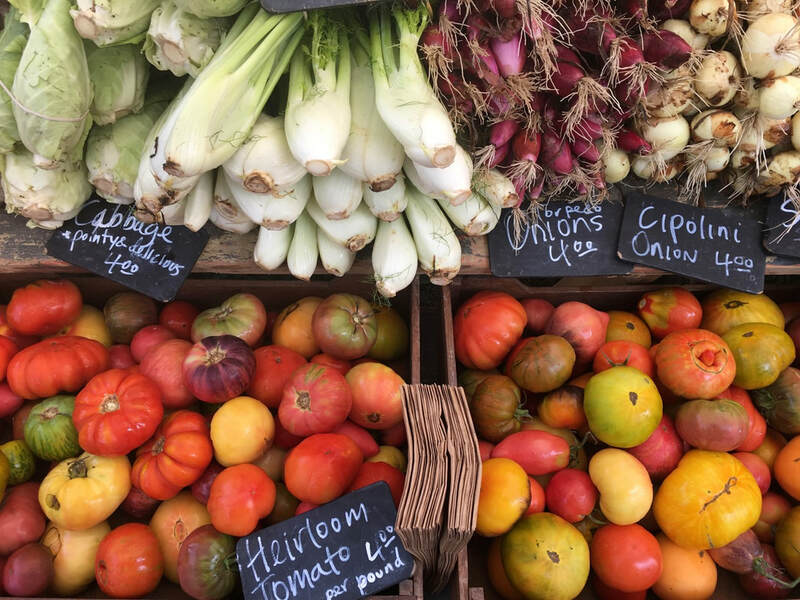 Our mission remains the same - to grow the best tasting, highest quality, nutrient dense, organic produce as efficiently and productively as possible while still having time for family and fun. We are obsessed with soil. Soil is living and dynamic. We've seen first hand that a healthy plant growing in a truly healthy soil will not be plagued by pests or disease. The more successful we are at building and balancing our soil the better the plant may nourish us. The benefits don't end there. We have observed fewer weeds in our fields and much greater yields of higher quality produce. A small, well managed farm can be incredibly productive! What we grow. Check out our seasonal availability. To see what we're up to. Instagram & Facebook.